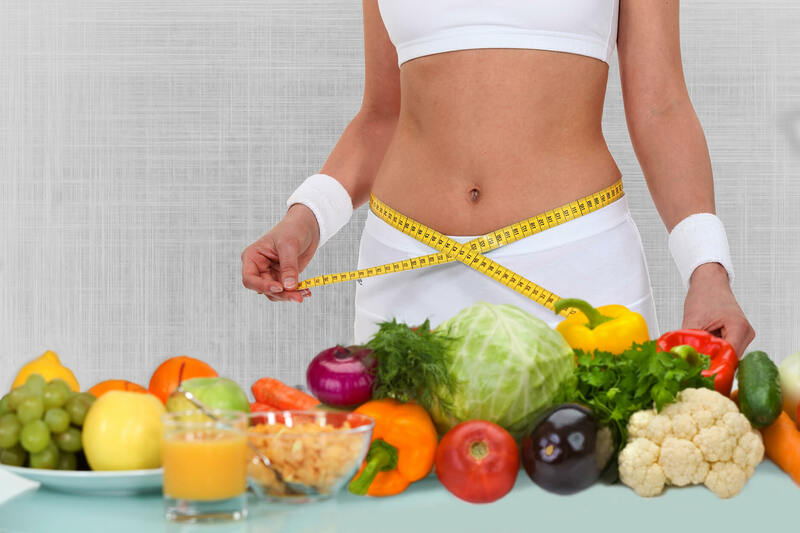 People facing weight gain issues see dieting as the only solution to their heavy concerns. However, the unreasonable practice of starving turns you into a chronic dieter or shows you its ineffective side! That famous GM diet and Atkins diet compel you to give away your favourite food. Guess what? They are ineffective too! There are some dieters, who swear by fruit juice only and there are others eat absolutely nothing. This article lists down a few of the stringent dieters and the failing diet plan. Weight loss is not a 100-metre race; it is a 42 km marathon. Most of the people we meet are only running 100m sprints. They would diet for 3 days and then binge. People get unhappy when they lose 2 kgs a month. 2 kgs a month for a year, means 24 kgs!!! You did not gain weight in a month, so don’t try to lose it in a month!! SPRINT DIETER“Slow and steady always wins the race”. Some people have a slim figure but are quite round around the belly. The unwanted flab around the belly or buttocks means that there isn’t enough muscle and there is excess fat. The reason is that there is no strength training and an evident lack of protein. Everyone needs to have a certain amount of protein in their daily diet. Protein-rich food does a lot for you—it energizes your muscles, improves immunity, helps stabilize blood sugar and prevents you from experiencing hunger pangs. This gives you lean and toned muscles. Unfortunately, many people do not eat protein as part of their daily diet, so it’s no surprise that they complain of flabbiness, fatigue and hunger pangs. 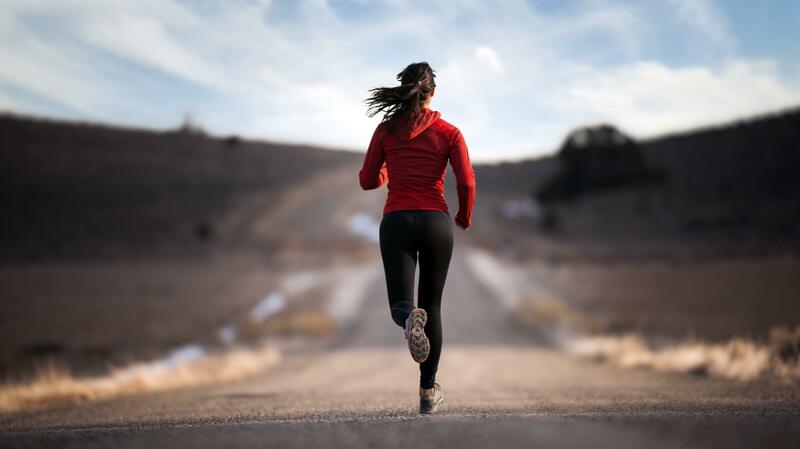 As explained earlier, doing only cardio for long duration will lead to muscle loss. When you do any workout, do both cardio and strength training as both are equally important. Strength training is a must for building lean muscle mass. Individuals, who skip breakfast, eat a lot of extra carbs every evening and go to bed soon after. These people are called 9-5 dieters. These people eat less food from 9 am to 5 pm. They avoid breakfast, or eat light lunch. We should be having heavy food during 9 am-5 pm and then eat less during 5 pm-9 pm. Having light food after sunset is one of the best secrets to good health. Breakfast is the most important meal of the day as it kick-starts your metabolism and gives you energy for the entire day. If you do not eat breakfast, you will not see sustained weight loss. Some people swear by diet/low cal/low-fat food. But unfortunately, not many of these people ever get slim. The reason is that most of the so called health foods or low fat products available in the market actually make you fat. If they reduce oil, they add sugar. If they remove sugar, they add artificial sweeteners. Weight loss is 70% nutrition and 30% exercise. You can waste your 30/60 minutes of exercise by eating just one samosa. Remember, exercise is 1 step forward, and poor diet is 2 steps backwards. It is impossible to lose weight just by exercising if your nutrition is not proper. 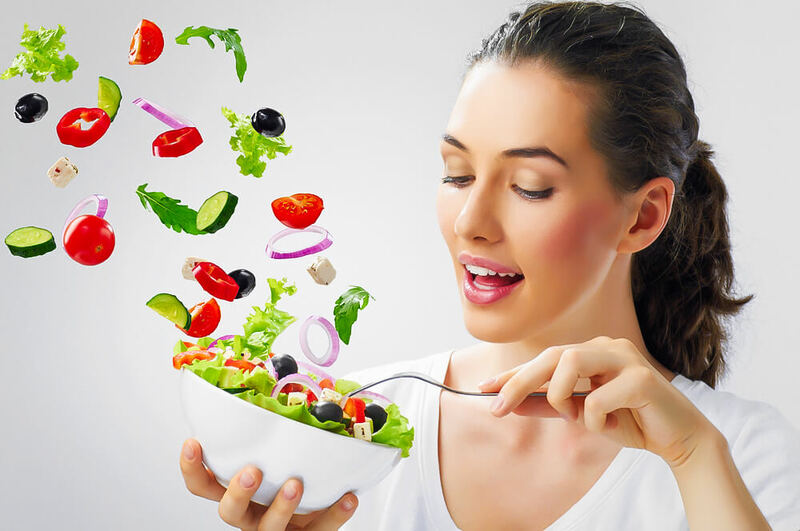 If you want to lose weight, it is always advisable to focus both on exercise and food. Diet is all about eating less or avoiding oil, butter, maida and outside food. But diet is far more complicated than avoiding some junk foods. How much protein are you eating and is it sufficient? How much fibre are you eating and is it sufficient? Is there enough iron, calcium, Omega 3 in your diet? 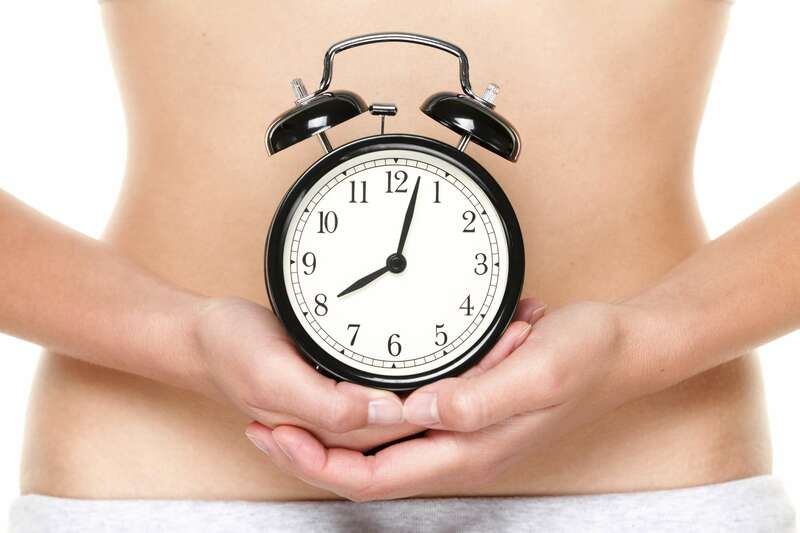 Do you know the importance of timing in your diet? Are you aware about internal inflammation and gut bacteria imbalance? Are you aware that cold pressed oil is better than refined oil? But unfortunately, most people have no clue about all these important questions, and still they believe they are eating healthy. All of us know that sugar is bad for weight loss and causes obesity. But what many people do not know is that we consume sugar not just in white powder form. We consume more sugar in other forms as part of processed foods. Even an innocent looking tomato sauce can lead to weight gain. These people are not just eating healthy but claim to know everything about the diet. They are not just dieters, they are dieticians (self-proclaimed, though). They read books to gain knowledge and then end up doing all the wrong things in terms of diet. If you’re looking for a lean and healthy body and want to be t for as long as you live, learn exactly how you can achieve your goal in the long term. Don’t make the common mistakes that all these dieters make. Also Read, Dum laga ke haisha Actress Bhumi Pednekar Weight Loss Secrets Revealed!